It seems a simple message, that reading books can open our eyes to worlds and ideas that we hadn’t known before. We’ve heard this from our teachers, Reading Rainbow, and of course, Dr. Seuss. However, access to literature is not quite as simple. It goes on to say that children in low income neighborhoods have significantly fewer books to read than their peers in middle and higher income neighborhoods. The Children’s Book Bank’s primary mission is to support literacy and changing lives through books. They honor this mission by giving new and slightly used books to children in schools and homes in areas that need some extra help. Quality: Lightly used or new, to give kids a positive experience with each book. Quantity: Enough volume to serve each child with multiple books for their current phase of life. Content: Books featuring characters that reflect children of diverse backgrounds. 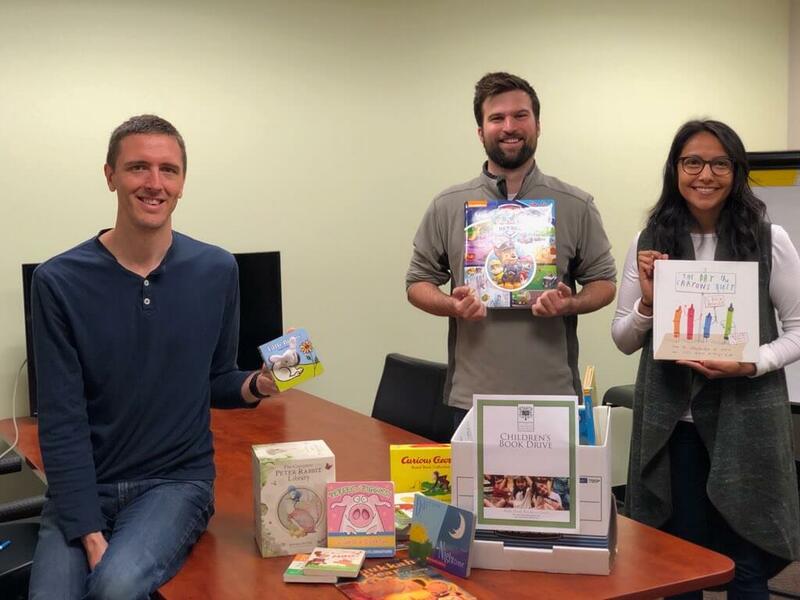 With the assistance of The Children’s Book Bank, the RFPIO team held a book drive for donation to this important local organization. 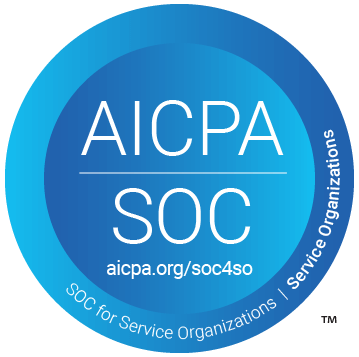 They made it incredibly easy to set up, with downloadable materials and information at the ready on the organization’s website. And, not only can you donate books, but The Children’s Book Bank offers opportunities for donating time as well. They hold team workshops for cleaning and sorting books throughout the year. 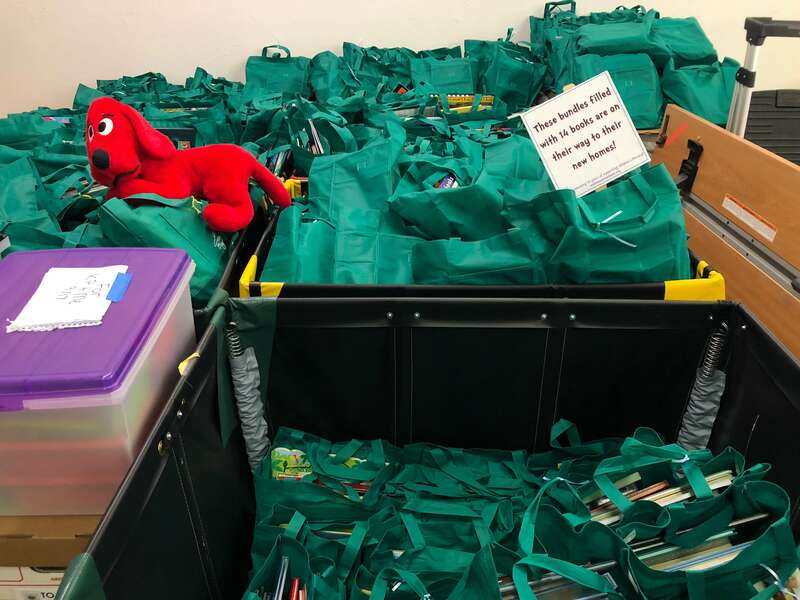 We encourage our fellow Portland and Beaverton area network to consider submitting a donation, running a book drive, or volunteering at their Northeast Portland location. If you’d like to keep up with The Children’s Book Bank, now’s the time! 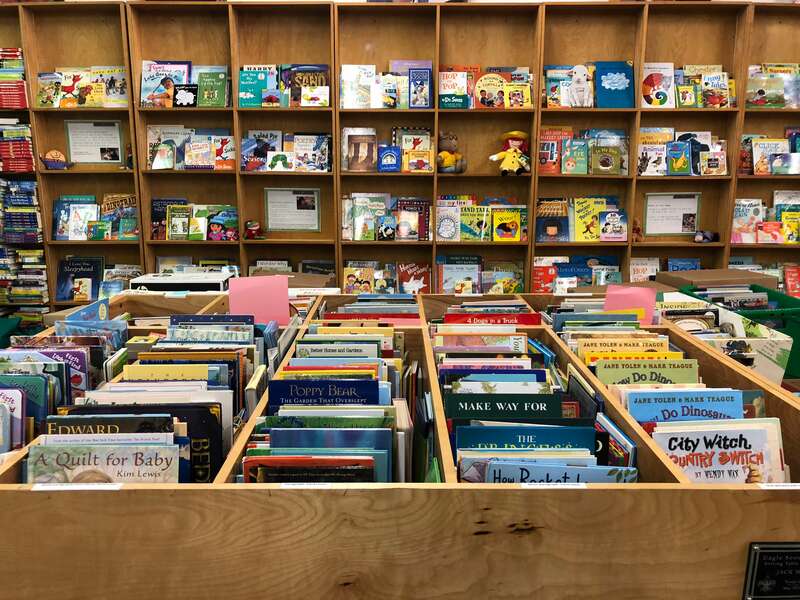 Coming up in October is the organization’s Sixth Annual Children’s Book Harvest, an annual drive with a goal of 20,000 books.